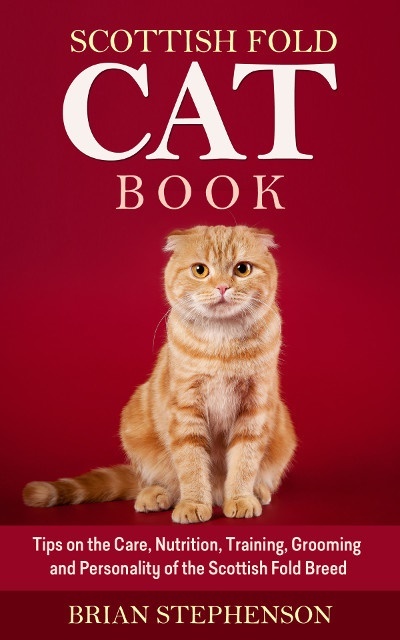 After all this waiting Scottish fold cat book is finally Online with everything you want to know about Scottish folds and bundled with amazing Scottish fold Pictures! Get it now on Amazon, what are you waiting for? What are you waiting for? Go to amazon.com and get your copy now! We have included aspects of cat nutrition and specialized our advices for Scottish folds. Nutrition is critical to keep a cat healthy. Scottish folds are genetically predisposed to certain diseases, therefore you should have a knowledge on which foods are good and which bad for them. Are you thinking to breed your Scottish fold? No problem, we dedicated a whole chapter just for this topic. Scottish fold have grooming needs just any other cat. In the book you will find information on grooming and also information on how to deal with senior scottish folds. Senior cat like senior people have their own special needs. In the book we have gathered 20 beautiful pictures from around the web. I think you are going to love them! This book is not an advertisement of the breed. We have focused in delivering a full book, we discuss both good and bad aspects of Scottish folds. If you are looking to buy a Scottish fold I suggest you read our book first. Most Scottish fold material only presents how Cute the breed is, neglecting other important aspects such as health. If there is mention to their health, again it is very brief. Our book is as objective as possible. Stay Tuned, More Is Coming! !